The first quarter is formally in the books, and also Keller Williams representatives are setting multiple records!By focusing on activities that drive outcomes, the globe’s largest real estate franchise business by agent count and the U.S. leader in units and also sales volume accomplished a series of technology landmarks and surpassed 181,000 associates with a net gain of 3,914 agents around the world. Additionally, associates achieved the second-best listings taken volume as well as third-best listings taken in the company’s entire history, while smashing 9 all-time records for the month of March alone. Franchise is now home to 159,792 agents in the United States alone, as of March 31. Agents closed 213,071 transactions in Q1 ’18, up 4.8 percent over Q1 ’17. 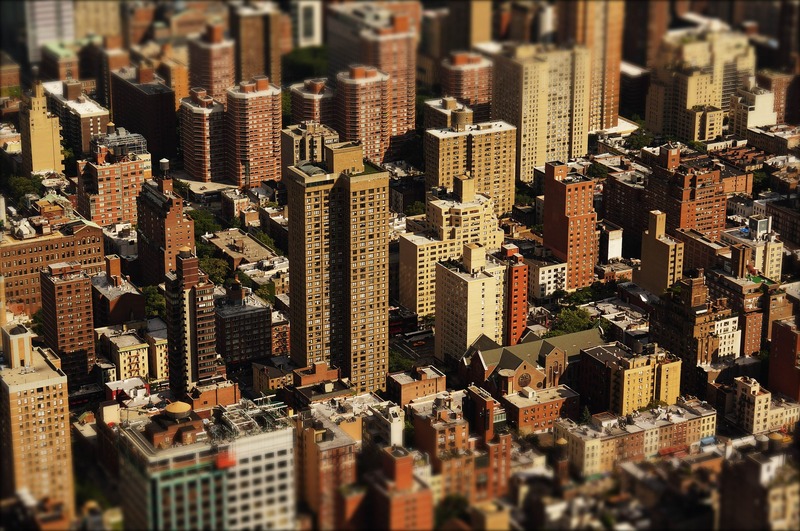 Agents closed $62.7 billion in sales volume, up 10.7 percent from previous Q1. Franchisee owner profit in the first quarter was up 3.4 percent over Q1 ’17 to $35.1 million. Profit share increased 5.6 percent over Q1 ’17 to $30.2 million. Agents took 174,149 new listings (new market inventory), up 8.8 percent over Q1 ’17. Listings taken volume totaled $59.3 billion, up 18.2 percent over Q1 ’17. Agents wrote 264,007 contracts (projected closings), up 3.7 percent over Q1 ’17. Contracts written volume was $78.6 billion, up 9.8 percent over Q1 ’17. Also as KW agents set new production records, Keller Williams is establishing modern technology to assist them be even more effective as well as better-positioned to service their customers. Made clear during the Family Reuinion Vision Speech in February, Keller Williams is a technology company innovating to deliver our representatives accessibility to information as well as understandings like never prior to in products of their very own style. KW Labs, the innovation hub of Keller Williams, conducted just under 100 labs with agents in Q1 2018 as part of ongoing research and development of technology fueled by agent and consumer insights. Referrals, KW’s agent-to-agent referral network and transaction tool, was rolled out in mid-February. Within Q1 2018, 4,674 agent-to-agent referrals were sent, representing an estimated $1.2 BILLION in sales volume, and OVER ONE MILLION network invites were sent. Kelle, Keller Williams’ artificial intelligence real estate business partner, was made generally available for download to all Keller Williams agents in mid-February. As of March 31st, 46,453 Keller Williams agents have downloaded Kelle, and had over ONE MILLION interactions. Training magazine inducted Keller Williams into its Hall of Fame of top training organizations. Keller Williams had 324 firms ranked on RISMedia’s Power Broker – Top 1,000. 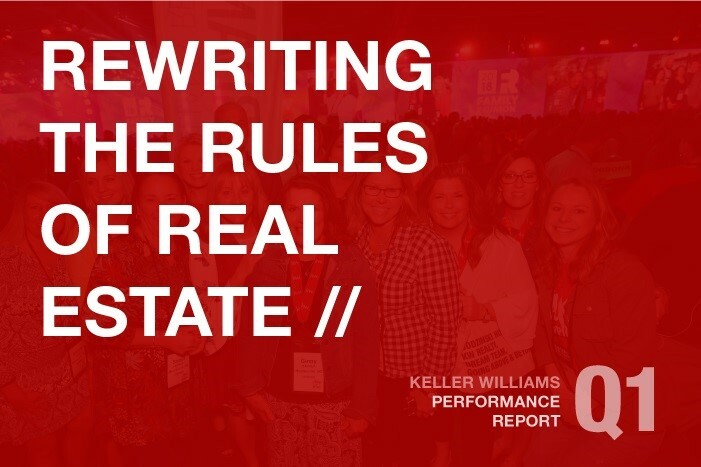 An industry leader, Keller Williams had 161 brokerages on the REAL Trends 500 by volume. Glassdoor rated Keller Williams 13 on its Top Large category for Best Places to Work in 2018. CareerBliss rated Keller Williams 1 Happiest Company to Work For in 2018.